NN Investment Partners (NN IP) has appointed Edith Siermann as head of Fixed Income Solutions & Responsible Investing, as of 14 January 2019. She joins the management team investments and will add additional focus on responsible investing within Fixed Income. She will drive Responsible Investment (RI) developments in the Fixed Income domain, whereas Jeroen Bos (head of Specialised Equity & RI) will continue this activity within the Equity domain. Siermann and Bos will, together with Arnoud Diemers (head of the Innovation & RI platform) and Adrie Heinsbroek (principal RI specialist) drive the NN IP ambition of leadership in responsible investing and commit to deliver attractive returns in a responsible manner to our clients. Based in The Hague, she will report to Valentijn van Nieuwenhuijzen, chief investment officer. 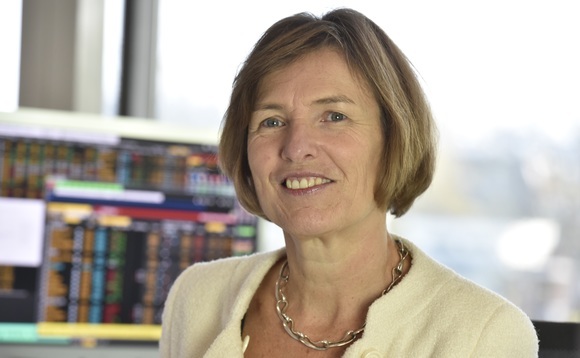 She has more than 25 years of asset management industry experience and joins from De Nederlandsche Bank (DNB), the Dutch central bank, where she was chief investment officer. In that role, she was responsible for managing the central bank reserves, invested in both fixed income and equities and was member of DNB's Corporate Social Responsibility committee, responsible for the integration of sustainability within the central bank's core activities.